Sam Curran, the England all-rounder, claimed 4/11 to help Kings XI Punjab script one of the most thrilling T20 comebacks, but had "no idea" he had dismissed three in a row. Delhi Capitals were cruising towards their target of 167, at one stage requiring just 23 runs from 21 balls with seven wickets in hand, but Sam Curran wreaked havoc with a hat-trick as the opposition collapsed from 144/3 to 152 all-out. The hat-trick spanned two overs – Harshal Patel was dismissed at the end of the 18th over and Curran then removed Kagiso Rabada and Sandeep Lamichhane off successive deliveries at the start of the 20th over. So intense was the situation, that it slipped the 20-year-old's notice that he'd taken a hat-trick. "No, not at all," said Curran in an interaction after the match when asked whether he was aware he'd achieved the feat. "My main focus was obviously that last ball when Rabada came and I knew his strengths and where I could bowl, so I was always aiming for his stumps and his toes. "When we won the game, one of the players came up to me and said 'you've got a hat-trick'. I had absolutely no idea I had taken one." Just two balls before the hat-trick sequence began, Curran had already dismissed Colin Ingram – his most important contribution to the turnaround considering that Ingram was going well at 38 from 29 deliveries. The platform for Curran had been laid out. 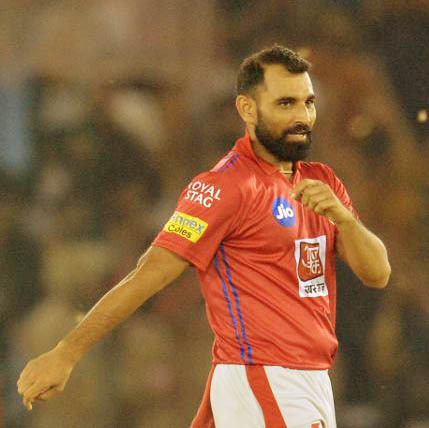 Mohammed Shami provided the spark that triggered the Delhi implosion by dismissing the dangerous Rishabh Pant for 39 off 26 balls, and Ravichandran Ashwin, the captain, then ran Chris Morris out for a golden duck. Yet it was Curran who stole the show with reverse-swinging yorkers to floor batsmen and seal the deal for his side, but he deflected all the praise towards his teammates instead. "I think we were very lucky that Shami changed the game when he got Pant out," Curran said. I think they needed 30 off 28 balls, coming towards the end of the game it was almost gone, but the boys showed a lot of fight and the way Pant plays he's a very aggressive batsman. "Very lucky go get him out at that stage and Ravichandran Ashwin's run out first ball was a huge turning point in the game... we know what Morris can do." 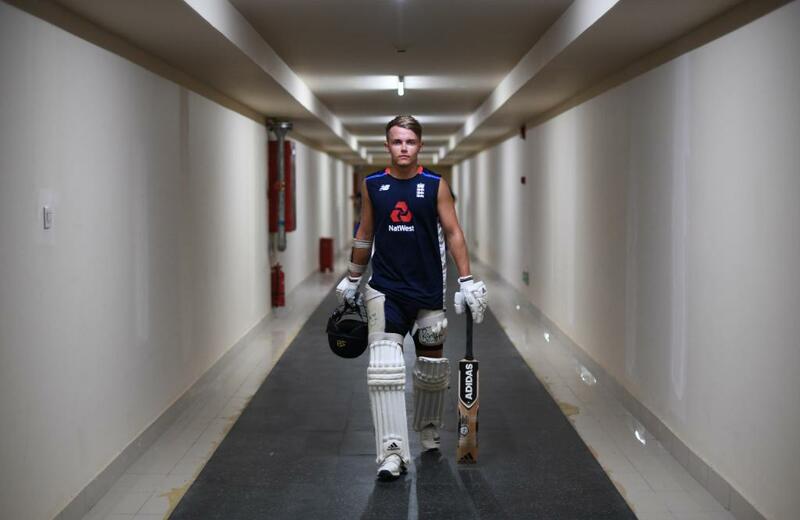 It's a dream, but I want to give my best at the IPL" - Sam Curran wants to play in #CWC19, but has his focus on the present for now. Reverse swing in T20s is a rare sight, yet Curran not only extracted it in ample amount but also allied it with stunning accuracy to aim at the hapless batsmen's toes, giving them little chance to merely keep him out, never mind the pursuit of runs. "Bowling towards the end I just had one plan, the ball was reversing a little bit, I mainly wanted to give the batsman no room and try firing in as many yorkers as I could. Lucky enough we managed to get a great win."